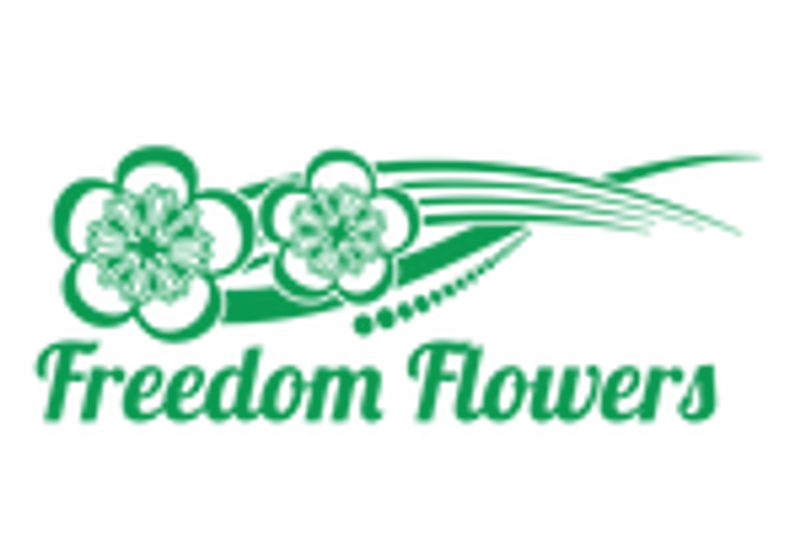 Freedom Flowers LLC ("us", "we", or "our") operates the https://www.freedom-flowers.com website (the "Service"). It does not include anonymized data. We may collect data about you by you providing the data directly to us (for example by filling in forms on our site, sending us emails, creating a store account or placing an order). We may automatically collect certain data from you as you use our website by using cookies and similar technologies. From time to time, we may obtain information about you from third-party sources, such as public databases, social media platforms, third-party data providers and our joint marketing partners. We take steps to ensure that such third parties are legally or contractually permitted to disclose such information to us. We collect this information for the purpose of providing the Service, identifying and communicating with you, responding to your requests/inquiries, servicing your purchase orders, and improving our services. Our Services may change over time and we may introduce new features that may collect new or different types of information. Customer data includes data relating to any purchases of goods and/or services such as your name, title, billing address, delivery address, email address, phone number, contact details, and purchase details. We process this data to supply the goods and/or services you have purchased and to keep records of such transactions. We collect no financial information such as credit card numbers or expiration dates. Payments are processed through PayPal and/or Stripe to maintain security of your financial information. These companies do not retain, share, store or use personally identifiable information for any secondary purposes beyond filling your order. Our lawful ground for this processing is the performance of a contract between you and us and/or taking steps at your request to enter into such a contract. We process information includes data about how you use our website and any online services together with any data that you post for publication on our website or through other online services. We process this data to operate our website and ensure relevant content is provided to you, to ensure the security of our website, to maintain back- ups of our website and/or databases and to enable publication and administration of our website, other online services and business. Our lawful ground for this processing is our legitimate interests which in this case are to enable us to properly administer our website and our business. We may also collect information that your browser sends whenever you visit our Service ("Log Data"). This Log Data may include information such as your computer's Internet Protocol ("IP") address, browser type, browser version, the pages of our Service that you visit, the time and date of your visit, the time spent on those pages,navigation paths, time zone settings and other technology on the devices you use to access our website. The source of this data is from our analytics tracking system. We process this data to analyze your use of our website and other online services, to administer and protect our business and website, to deliver relevant website content and advertisements to you and to understand the effectiveness of our advertising. Our lawful ground for this processing is our legitimate interests which in this case are to enable us to properly administer our website and our business and to grow our business and to decide our marketing strategy. In addition, we may use third party services such as Google Analytics that collect, monitor and analyze this type of information in order to increase our Service's functionality. These third party service providers have their own privacy policies addressing how they use such information. We may share your information with certain trusted third-party services to help us provide, improve, promote, or protect Freedom Flowers' Services (like when we partner with payment processors, or use services that help us manage our ads on other sites).We may share your information, including Personal Information and Usage Data, with third party service providers who perform various functions to enable us to provide our Services and help us operate our business, such as website design, sending email communications, advertising, fraud detection and prevention, customer care, third party surveys or performing analytics. These companies are authorized to use your personal information only as necessary to provide these services to us. These third parties have access to your Personal Information only to perform specific tasks on our behalf and are obligated not to disclose or use your information for any other purpose. If you are located outside United States and choose to provide information to us, please note that we transfer the information, including Personal Information, to United States or wherever our applicable third party service providers are and process it there.